The Save the University Times (UT) campaign threatened legal action against the Electoral Commission (EC), the Students’ Union body that organises and regulates referenda and elections, Trinity News has learned. In a letter sent by Prof Eoin O’Dell, legal counsel for the University Times, he alleges that the EC incorrectly applied rules for sabbatical officer elections to the referendum, and that “[the EC] has acted in breach of the principles of natural and constitutional justice and fair procedures” in relation to a sanction given to the Save UT campaign by the EC for receiving external support. It is unclear how any intended legal action would be funded, as both the Electoral Commission and the University Times are both funded by Trinity College Dublin Students’ Union (TCDSU). The “No” side in the referendum on the funding of the University Times were previously sanctioned due to a breach of Schedule 3, Trinity College Dublin Students’ Union’s (TCDSU) set of rules governing elections. The breach was in relation to outside support given to the No side of the referendum. 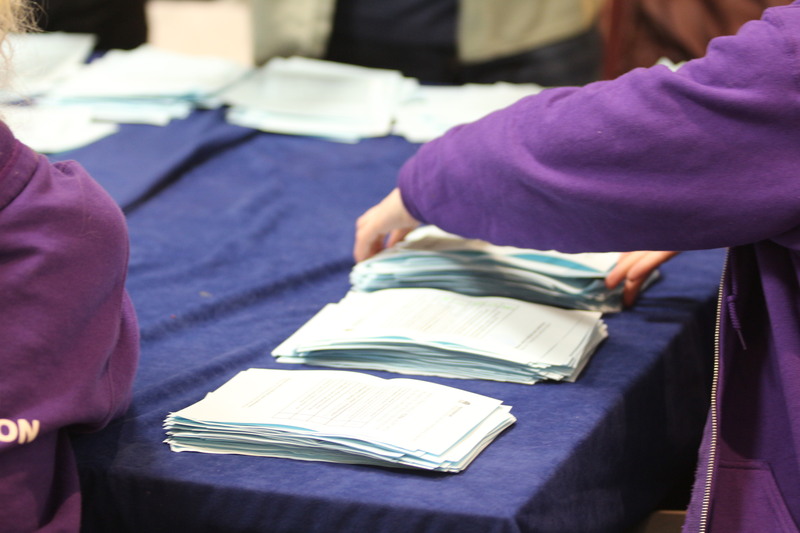 Following a petition which gathered the required 500 signatures, a referendum was triggered regarding Chapter 10 of the TCDSU constitution, which covers the Union’s relationship with the University Times. The petition was sparked by controversy surrounding the use of a recording device by the newspaper in a private student residence. Voting on this referendum will take place on April 10 and 11, with campaigning starting today, Monday April 8. A second referendum on reducing the term of the Union’s Ents Officer to nine months will be held alongside the UT funding referendum. Niamh is the current Editor of Trinity News. She was a History and Politics student, and former Deputy Editor and News Editor.